no moving parts mean zero maintenance. With a heritage of innovation, Steamgard is the global leader in optimizing systems. 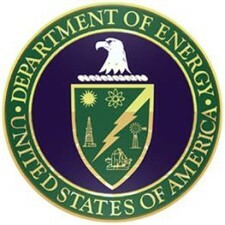 GHG emission and carbon footprint reductions with proven energy savings of 10% to 35%. Steamgard offers fully custom technologies to meet your efficiency goals. Eliminate dangerous water-hammer and prolong the useful life of equipment. Increased product quality and production rates and decreased operational/maintenance costs. 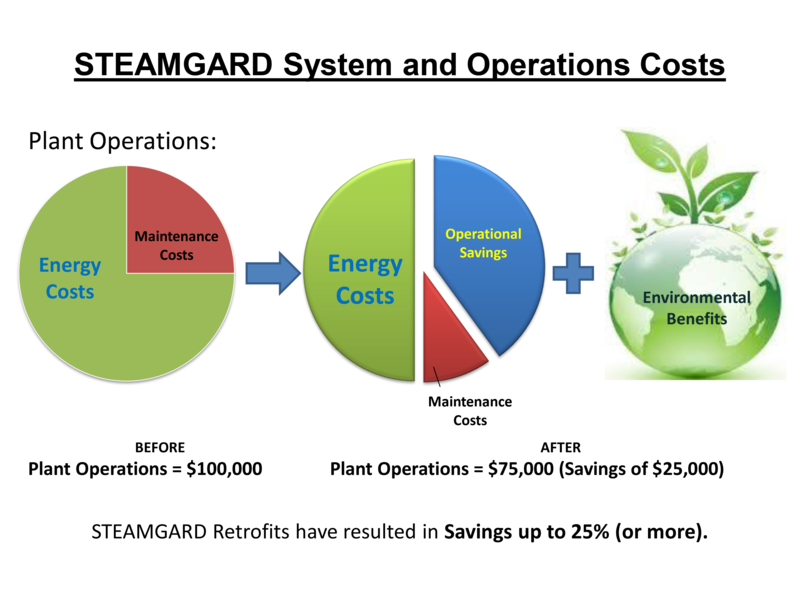 with STEAMGARD® as our main business, we provide solutions to answer your needs in energy savings and production efficiency which leads to the increase of bottom line profit. Our professional engineers will serve your company for the installation of STEAMGARD SYSTEM® to replace mechanical steam traps in steam line. STEAMGARD® is a device that originally produced by Engineering Resources Inc. U.S.A, that can be utilized in a large industry facility, in a university, medical center, and many more organization that use boiler in everyday activity. Unlike mechanical steam traps, STEAMGARD® has no moving parts; from the durability point of view, this system will be more dependable for long term performance as moving parts are likely to be fails during operation which caused by dirt or malfunctioning mechanical system. 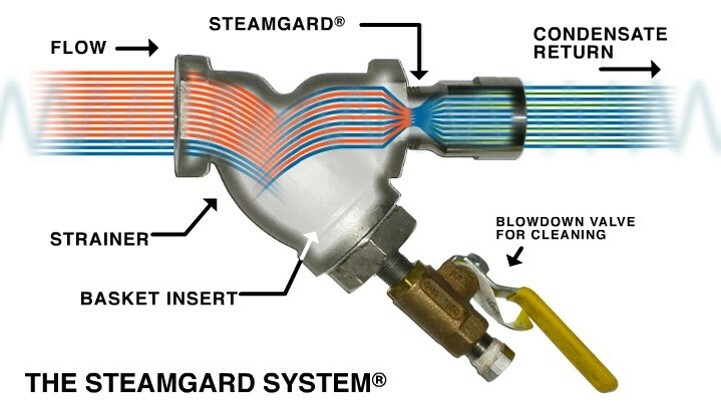 No matter what your mechanical steam trap problem, you can depend upon THE STEAMGARD SYSTEM® for a permanent solution. Guaranteed! THE STEAMGARD SYSTEM® can help you to immediately reduce energy consumption by 5-25% (even more) by replacing traditional mechanical steam traps. Hence, overall efficiency of your steam system will be significantly increased; furthermore, process control can be enhanced and productivity will be boost to generate bottom line benefits. STEAMGARD® Technology has no moving parts for dependable, long term performance. Based on experience, device with moving parts have very big possibility of failure. By eliminating the need for moving parts, this system has eliminates the need to inventory expensive spare parts. Many customers report the STEAMGARD® units that has been installed more than 20 years ago are still in everyday use; with NO FAILURES. THE STEAMGARD SYSTEM® applies two-phase flow technology principal to a modified Venturi configuration to restrict steam flow while allowing continuous condensate removal. 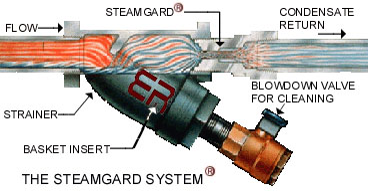 Steam and condensate pass through the STEAMGARD® unit in a series of staged steps. The denser liquid (condensate) throttles the nozzle, which keeps the steam from escaping. Erosive eddy currents are eliminated and any contamination is carried away with the condensate. Because condensate is created continuously in a working steam system, the condensate continuously chokes the nozzle from losing steam, as condensate is removed continuously. A reduction in fuel consumption. Reductions in both the boiler feedwater make-up and water treatment costs. A consistent condensate return header pressure. A reduction in corrosion in the steam system. Improvements in the reliability and safety of the steam system components. Better Reliability and Usage of Steam Equipment. Improved Product Quality and Lower Reject Rate. Reduction in live steam losses from the failed steam traps. Significant Reduction in Steam Trap Testing and Maintenance. Since 1976 Steamgard has been building long-term partnership around the globe.